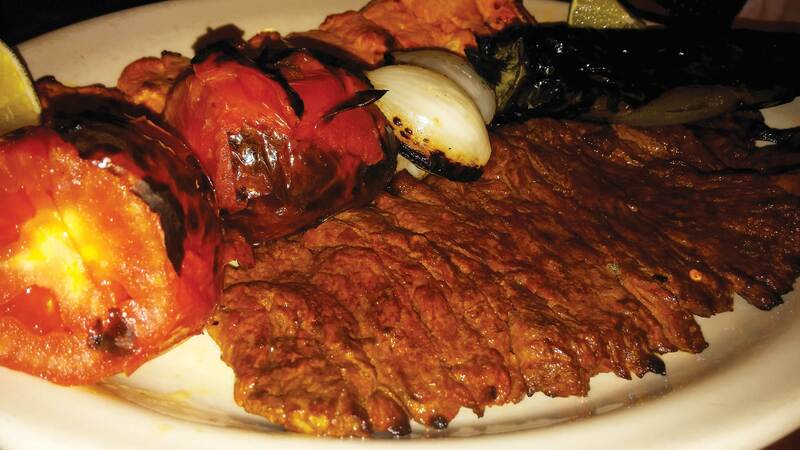 Imagine for a moment that you are in Iran in a warm and intimate restaurant; this is what the family-owned Heidar Baba Grill is, a total experience. For over twelve years, this establishment has been serving authentic Halal Persian platters with imported ingredients for the truest taste. While there, enjoy the fresh Barley Soup, with an array of meal options such as the tender Chicken Kabob and Shish Kabob served with grilled tomatoes and chili, you can opt for the regular basmati rice or indulge in one of their specialty rice like the Baghali Polo (dill rice with lima beans), Zereshk Polo (barberry with saffron basmati rice), or Albaloo Polo (sour cherry rice). For dessert, try the Baghlava or any of their specialty desserts like the Vanilla Parfait. Centrally located in front of Pasadena City College with lunch menu, catering, and take out offered as well. Open 7 days a week from 11 a.m.-10 p.m.